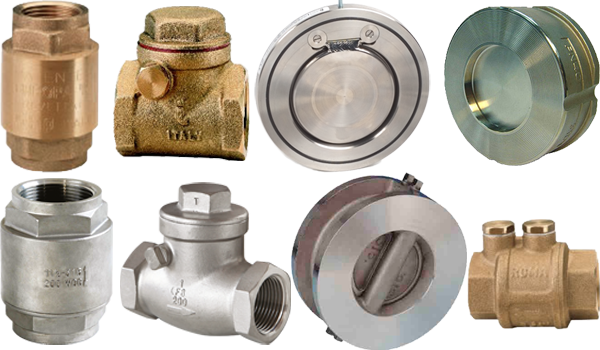 With a comprehensive supply of more than 6000 articles, we’re the right supplier no matter what your valve needs. 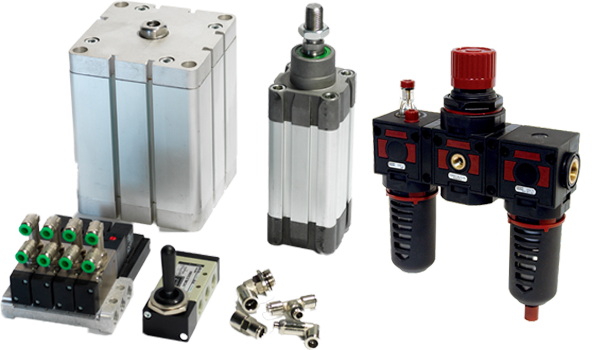 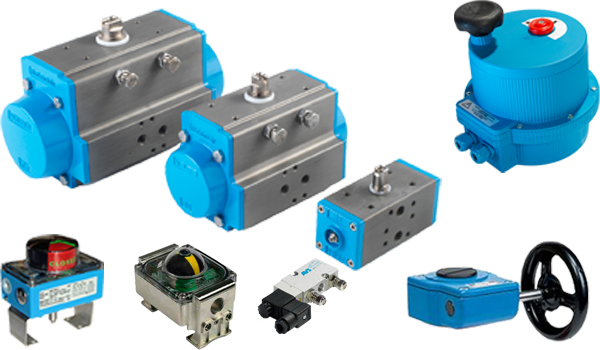 In our own workshop we automate both our own valves and those of other manufacturers with both pneumatic and electronic actuators. 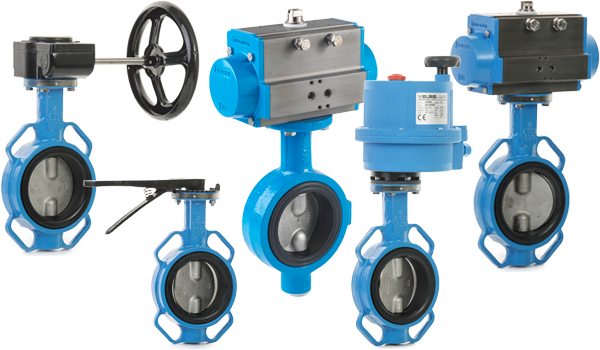 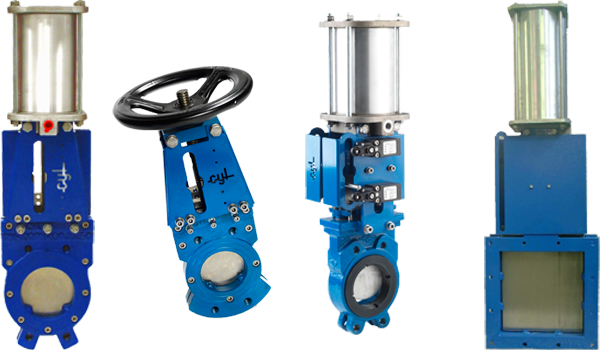 All valves are adjusted and function-tested before they are delivered to the customer. 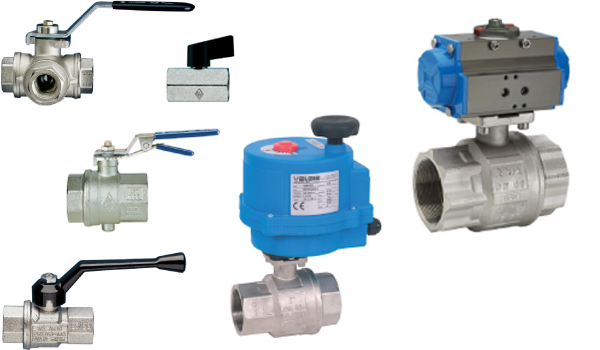 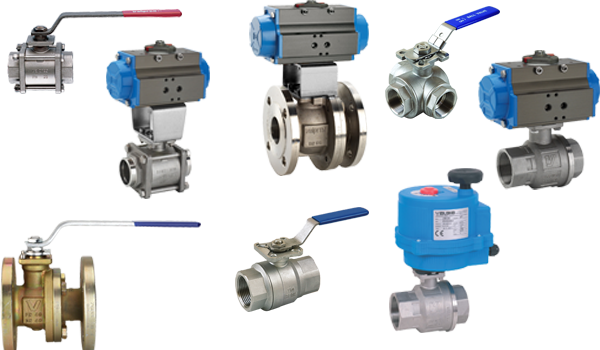 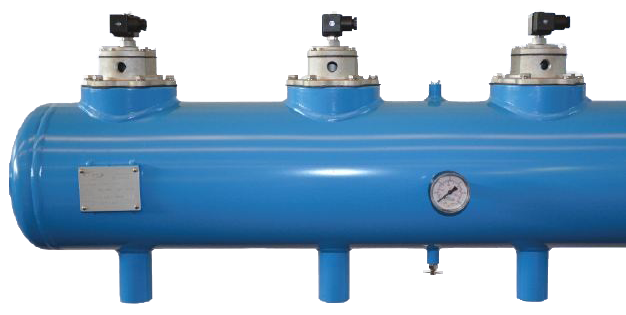 AVS sells ball valves, butterfly valves, check valves, safety valves, Solenoid valves, pressure reducing valves, knife gate valves, pneumatic actuators, electric actuators, dust filters, manometers, pressure tanks with valves and electronic control systems for the cleaning of filter bags. 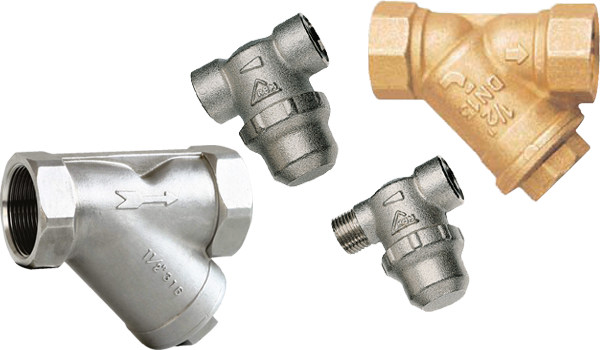 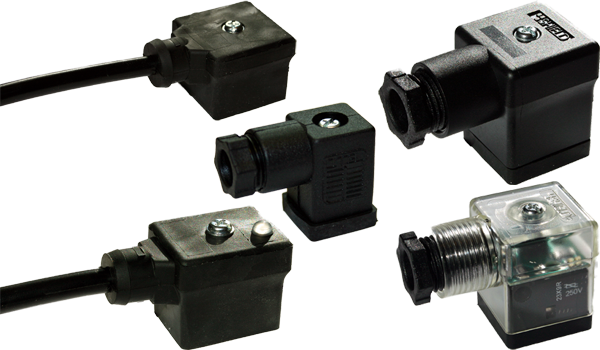 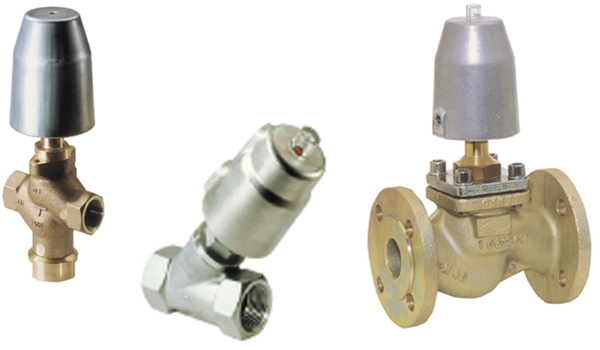 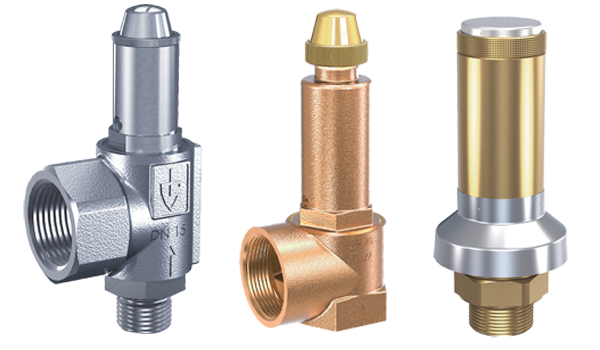 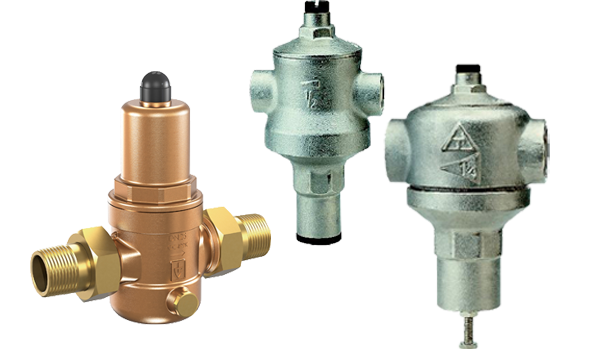 AVS also markets a complete pneumatic program with valves and fittings in brass and stainless steel. 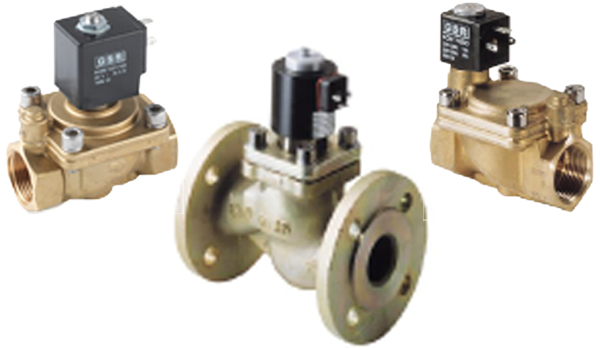 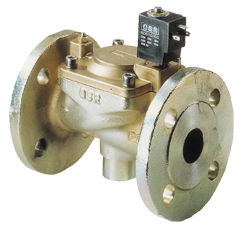 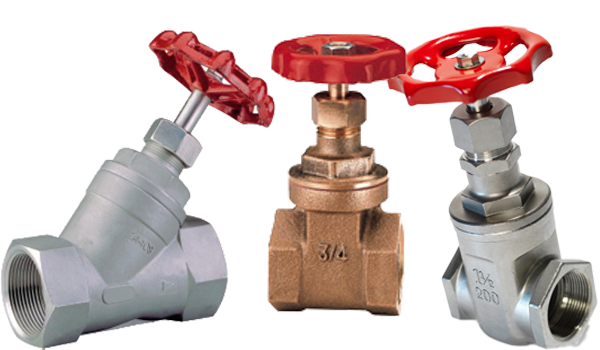 avsab.com – your valve supplier online. 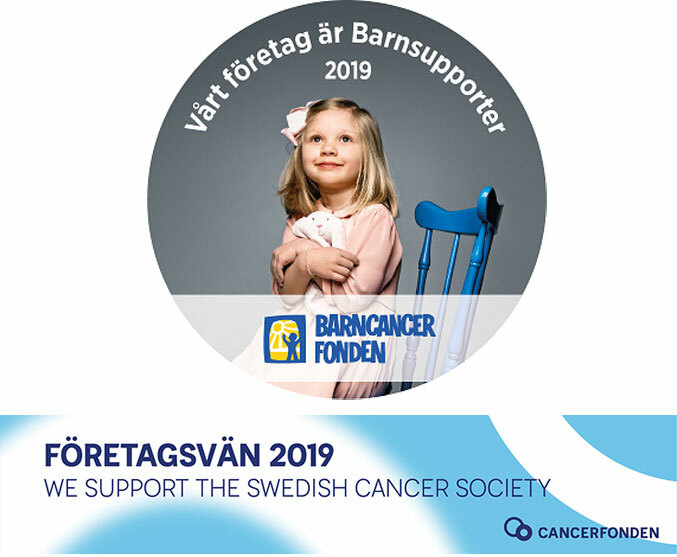 The english translation of the website is in progress.